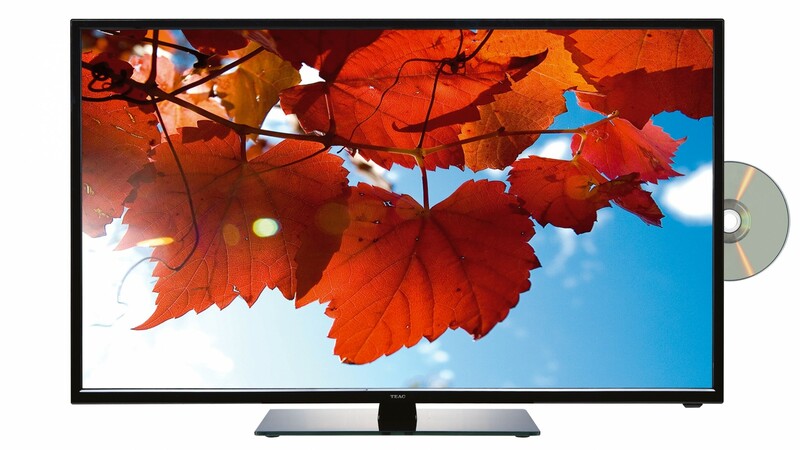 This beautiful TV has outstanding picture quality and high definition resolution. With a built in DVD player you can save space and have all your entertainment needs in the one place. It’s perfect for watching the sport or your favourite TV show so rent one today!